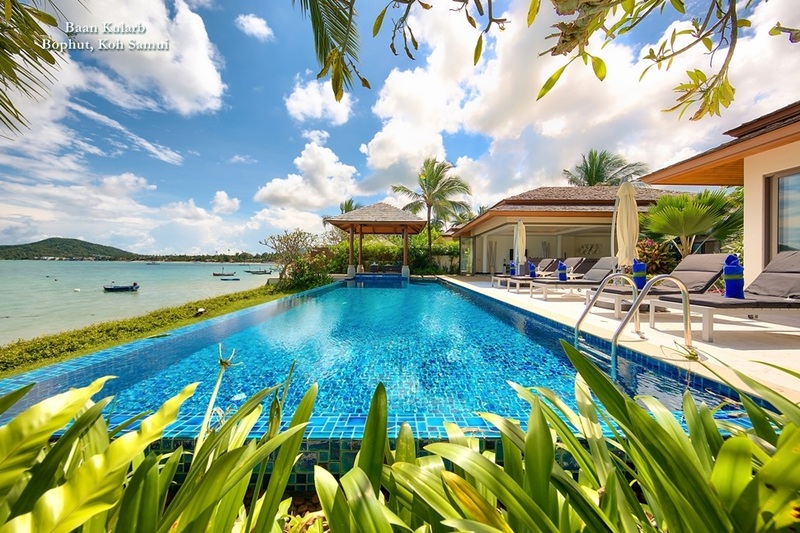 A luxury holiday rental on Phuket is the ideal choice for a large family or group of friends. 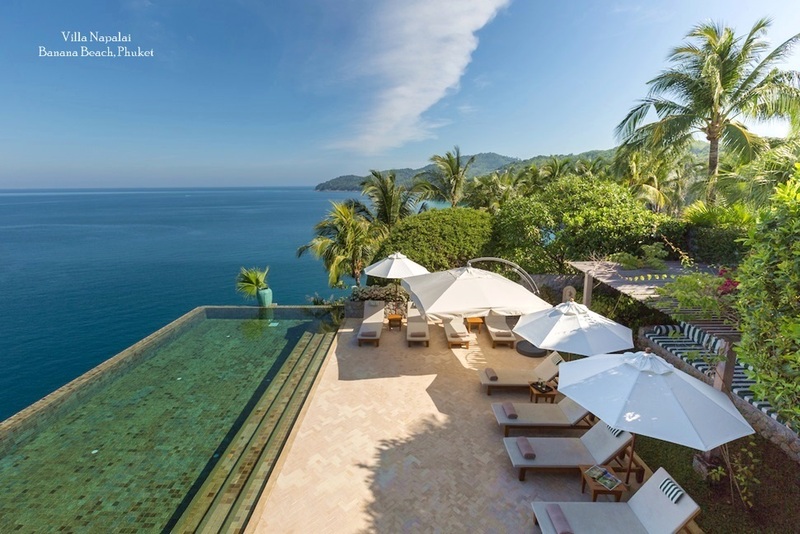 For those with the cash to spend, renting a luxury villa has become a preferred option to staying in a Five Star resort, and as a result, the choice of luxury villas on Phuket is now extensive. Sizes and designs vary, but many of the top, luxury villas are located on coastal hillsides, guaranteeing absolute privacy, as well as spectacular ocean views and tropical breezes. 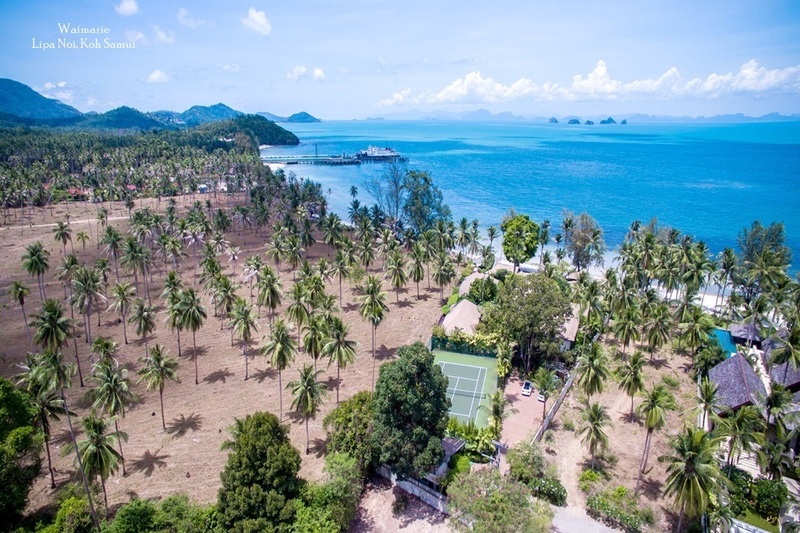 The profile of clients looking for a luxury villa rental on Samui was once relatively narrow. Most were expatriates from Europe living in places like Hong Kong, China or Singapore. A recent boom in the construction of such properties, combined with a powerful international marketing drive has resulted in widespread interest from people living in countries all around the world. The most recent trend has seen an increase in Russian and Eastern European clients, while direct flights form the USA to Bangkok and Singapore have also prompted more American interest. 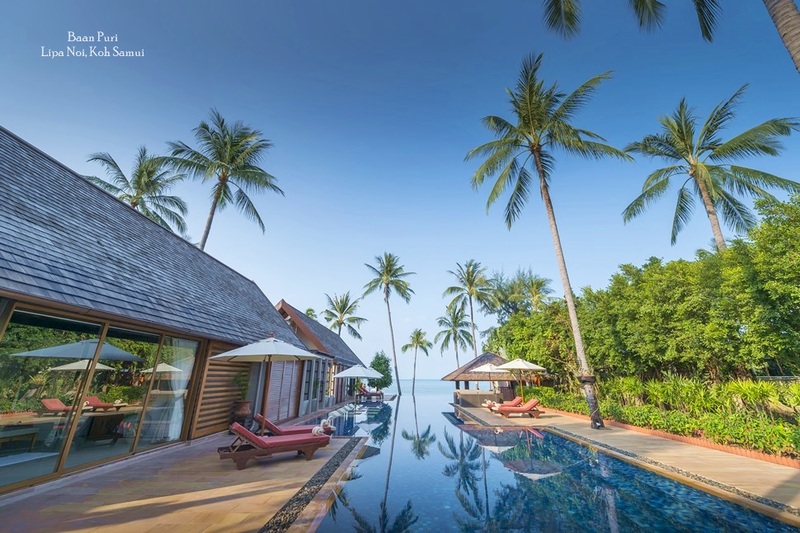 Even within the region, Indian, Japanese and Korean visitors increasingly opt for luxury villa rentals, which means the options are increasing all the time. To cater to such sustained demand, and at the same time offer something beyond luxury facilities.. Agencies such as Phuket Villas and Homes have begun to introduce a full service approach to villa management. This means that luxury villas come with a dedicated concierge to cater for guests' every need. This allows clients either to make plans before they arrive, or to wait until they are relaxing by the pool and sipping a cool drink before deciding how to spend their day. 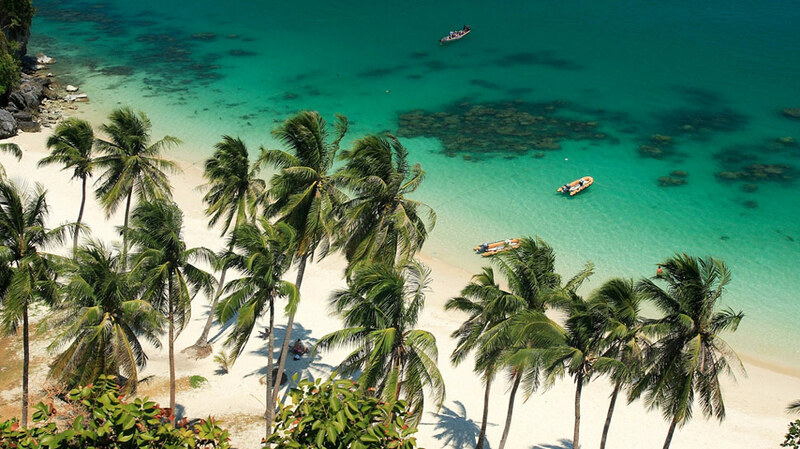 Such additions have created a new niche in the hospitality market on Phuket that is gradually challenging the traditional services offered by top end hotels. In fact, many of the big brand chains now include private villas on their properties, which is clear sign that concepts such as privacy, personal service and independence carry significant weight with today's luxury holiday makers.